Here is a unique way to cut and piece together the time-honored popular Irish Chain quilt quickly and easily. Quilters learn to cut fabrics into strips, sew the strips together by machine, and then cut this fabric into blocks. 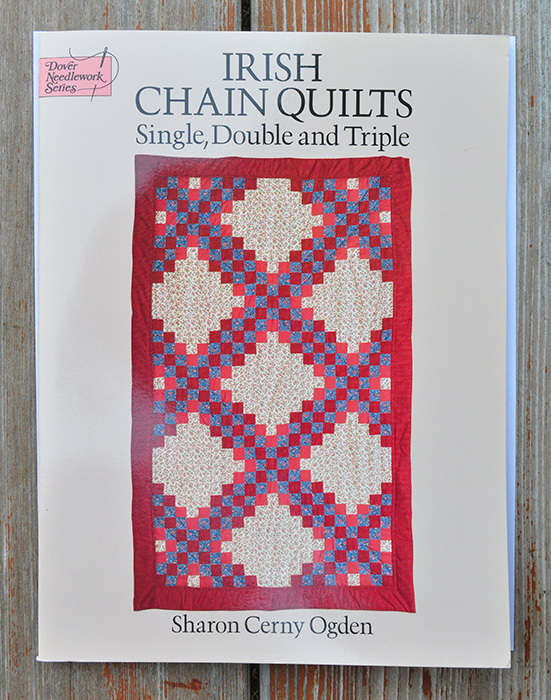 10 full-size quilting patterns are included along with easy-to-follow instructions.